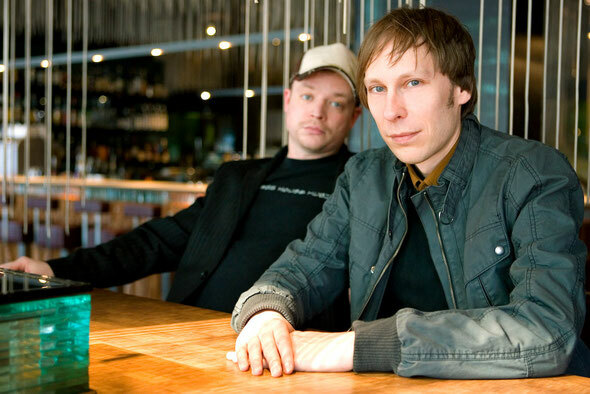 This is something of a bitter sweet release for Superfreq as it is the last single ever to be released by duo Motorcitysoul aka Matthias Vogt and Christian "C-Rock" Rindermann, who in late 2012 decided to end their mutual work after a decade long partnership. 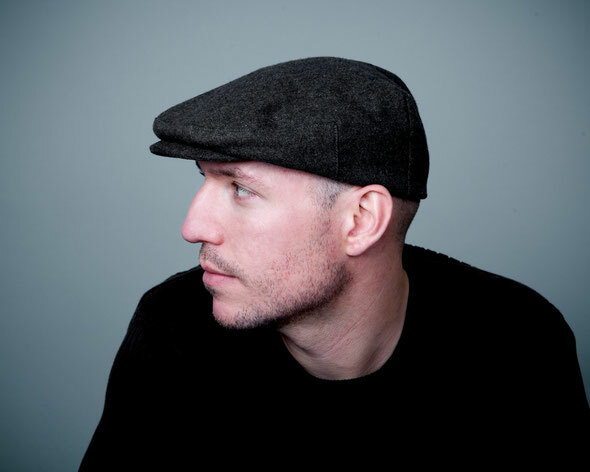 This single came about because some months ago Texan Brett Johnson visited the German pair and was based in Christian’s studio in Hanau as he played gigs in Frankfurt, Berlin and Mannheim. ‘Ile De Sables’ is a robust bit of machine funk that slowly teases and pleases with its thick, dirty bassline, echoing train track claps and lush, widescreen and oversized chords. It rolls along growing ever more vibrant and melodic. The track also comes with three handy remixes. 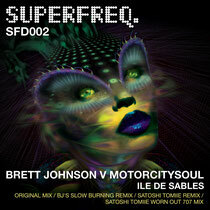 The first is from Brett himself and is a slowed down, slow burning track where the synths get smeared and skewed into even more elastic patterns behind the chugging beats and silvery percussion, whilst the other two remixes come from New York’s Satoshi Tomiie. The first from the Saw Recordings boss is a more spangled version with broody synths underpinning a classic house groove that shuffles along on dusty drums. Hi hats grow ever louder in the mix as tumbling drum fills bring plenty of energy to the otherwise finely balanced and knowingly restrained track. Satoshi’s other version, a ‘worn out 707 remix’ is another down low interpretation with rattling chords setting an inviting mood as the crisp percussion and nimble synth work slowly elevates you throughout. It’s out now.